Are you considering a career in film or video production? Do you make money from filmmaking already but want to make more? One of the greatest challenges any creative will face is getting paid for their work. Whether you’re transitioning from another job or just graduated from school, putting food on the table means you can continue doing what you love. When I first started out, it took me years to discover effective methods to land new clients and increase my profit margins. Like many of the people I teach, I believed that the only way to progress was to work for free and hope that the right people heard about me. “The best preparation for good work tomorrow is to do good work today”. While this is true, it’s not the whole truth. If you’re committing all your time, money, and energy into a career in film, you simply can’t just sit back and hope the phone will ring. Having been through this dilemma myself, and after 10 years of trial and error, I developed a series of methods to ensure success. This not only meant paying the bills, but having adequate time and money to live the lifestyle I wanted. “To prepare for good work tomorrow, you must take massive action today”. 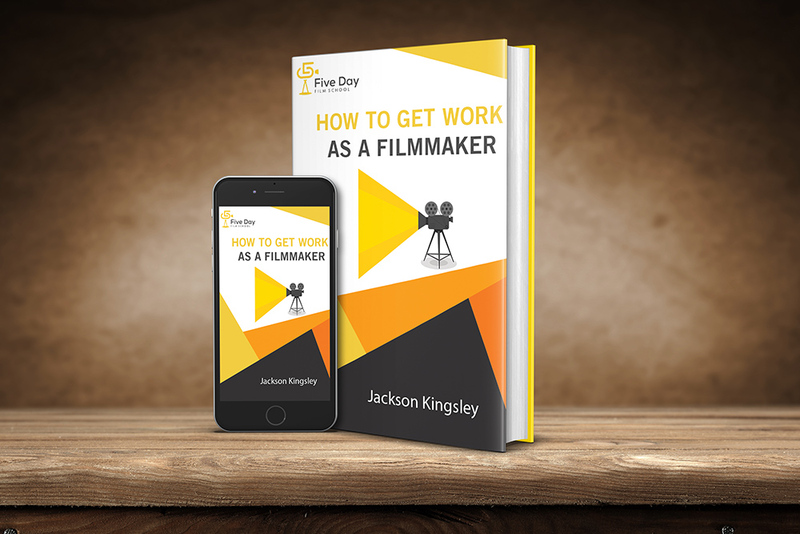 To hep you take massive action, I’ve put together a short guide book on how to get work as a filmmaker. Whether you’re an aspiring videographer, producer, camera operator, sound recordist, director, or all of the above, these methods have proven time and time again to get results. Make more money from your craft. Save years of trial and error with these tried and tested techniques. 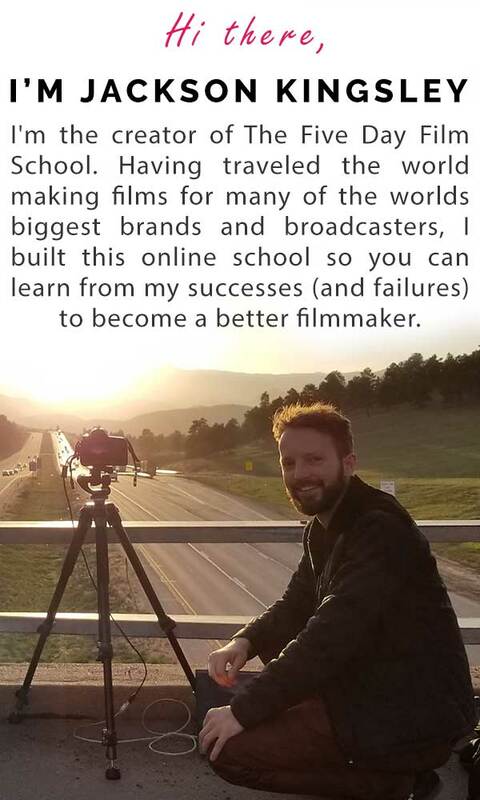 Become the filmmaker you were born to be. One of the first distinctions you need to make is whether you’re looking to work in TV and feature films, or online ‘new media’. What does success mean to you? Before you start setting goals, you need to have a clear measurement for success. Overcoming some of the big challenges you’ll face as a freelancer will involve setting achievable goals and sticking to them. Strategies are the methods you implement to get the results you desire. I’ve broken down 5 of my most successful strategies that you can start using right away. Here are the 10 tried and tested steps I’ve honed over the years to find success as a filmmaker.